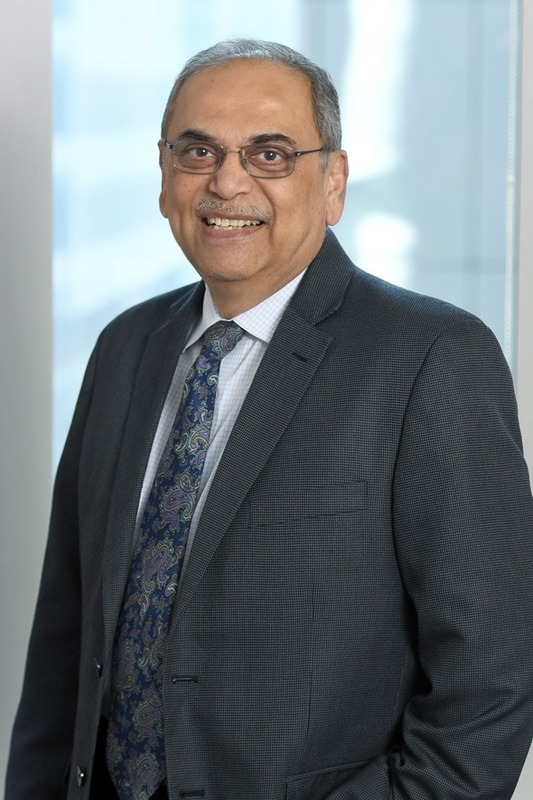 Paresh Patel, an audit partner at Berdon LLP, has more than 25 years in public accounting — specializing in audits of residential and commercial real estate entities including government-assisted and subsidized housing companies. In addition, he works closely with high net worth individuals on tax planning and return preparation. Mr. Patel earned his bachelor’s degree in accounting at Maharaja Sayajirao University of Baroda, India. He became a chartered accountant in India in 1979 and received his license as a certified public accountant in Illinois in 1984.